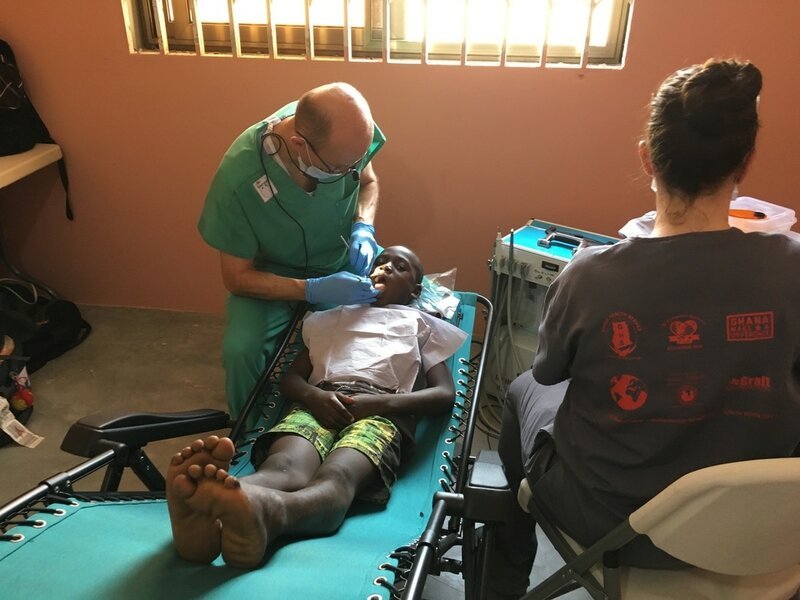 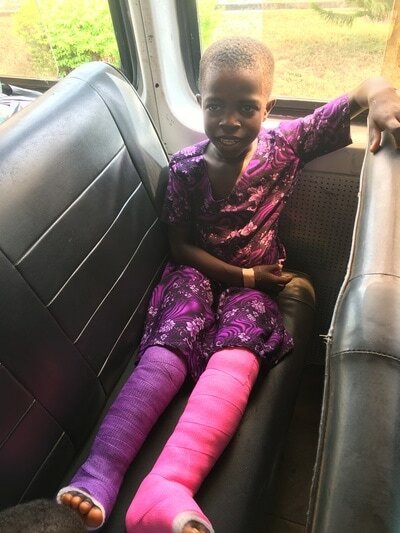 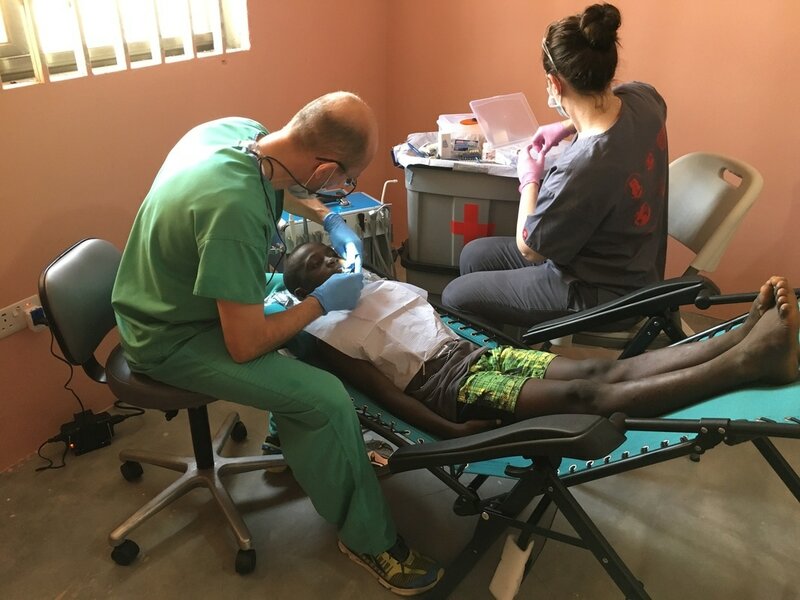 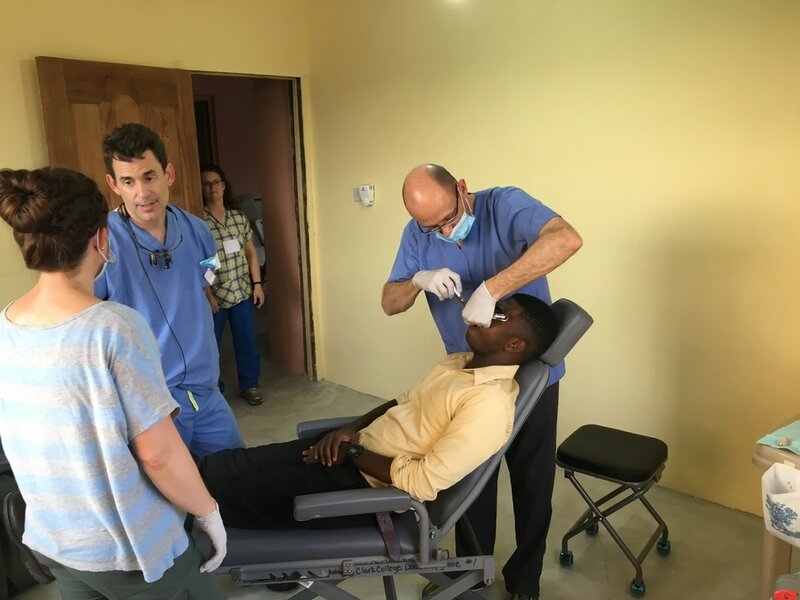 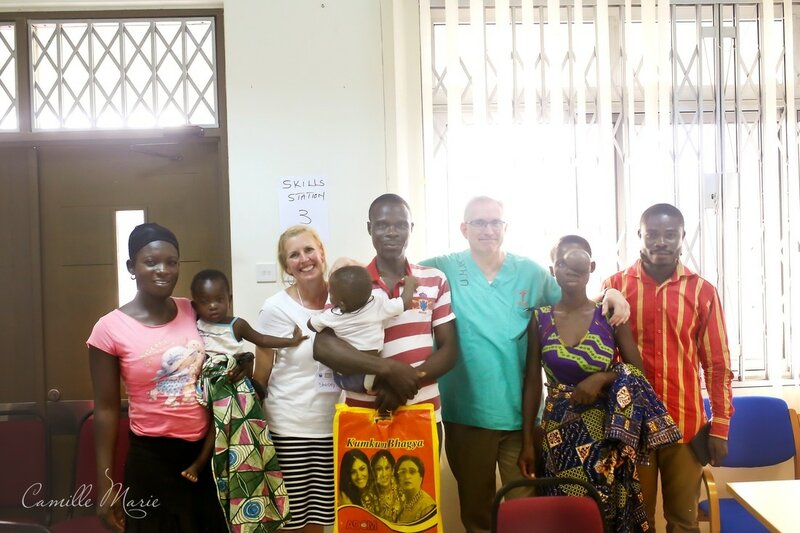 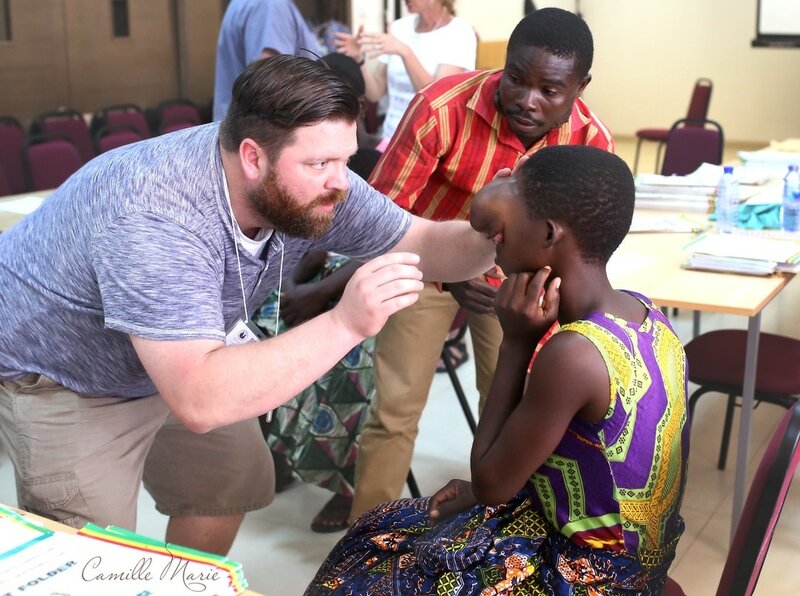 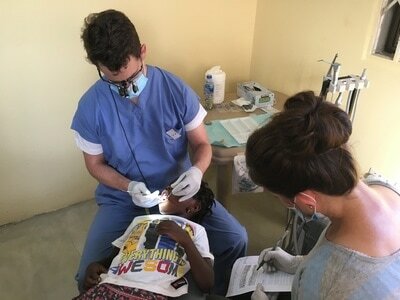 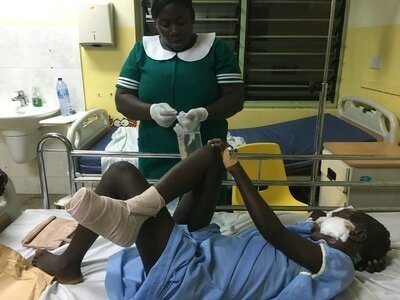 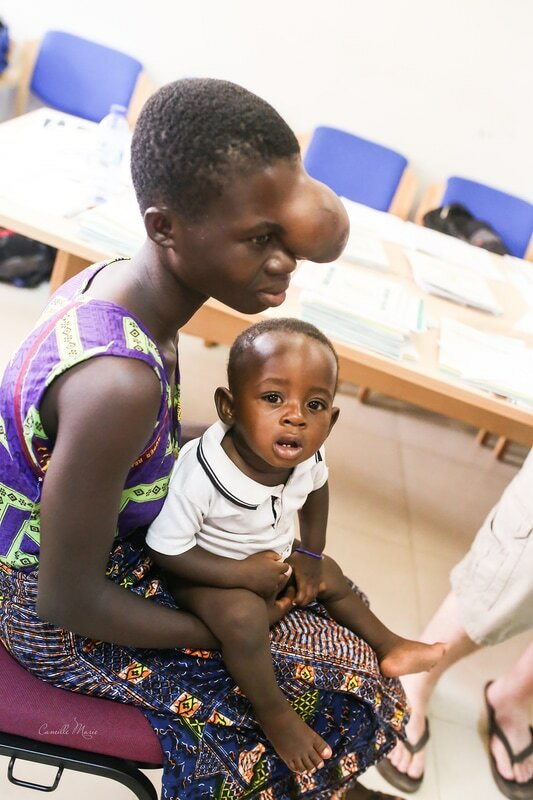 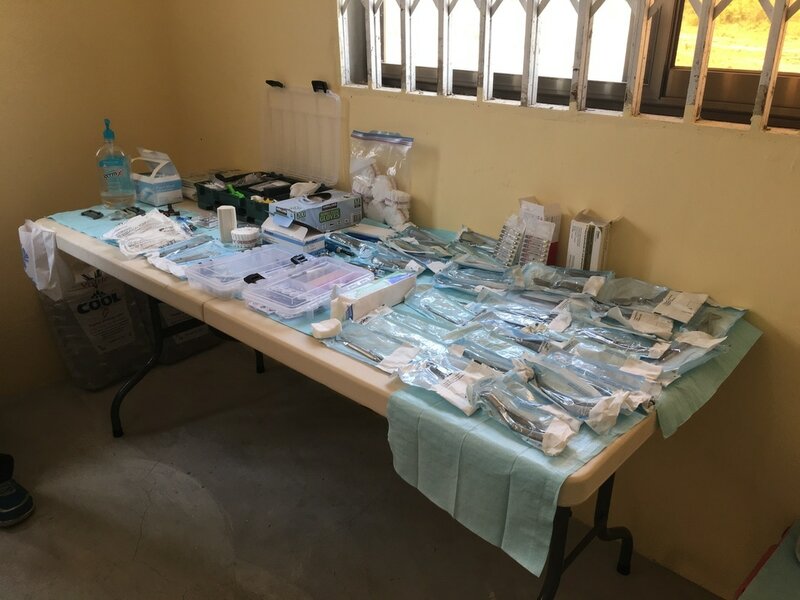 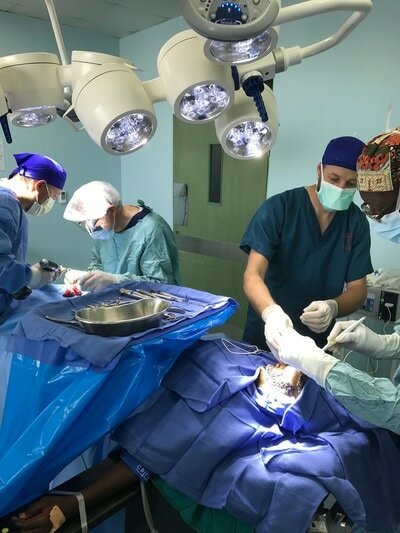 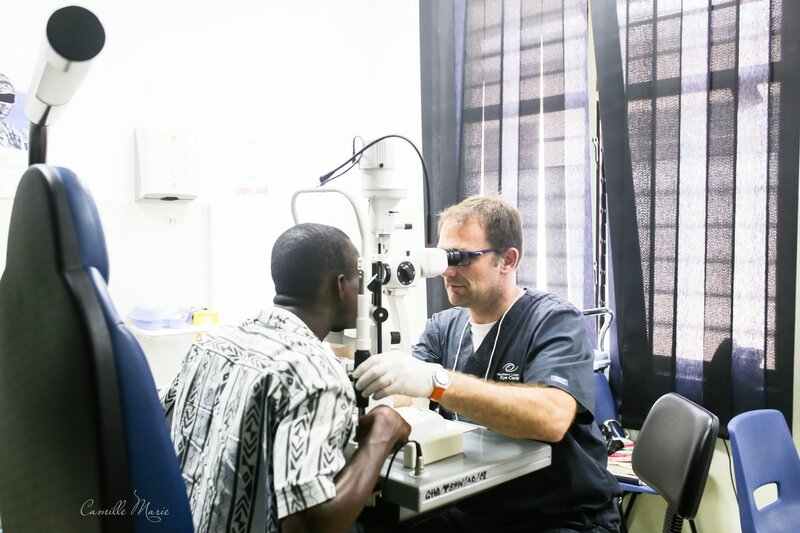 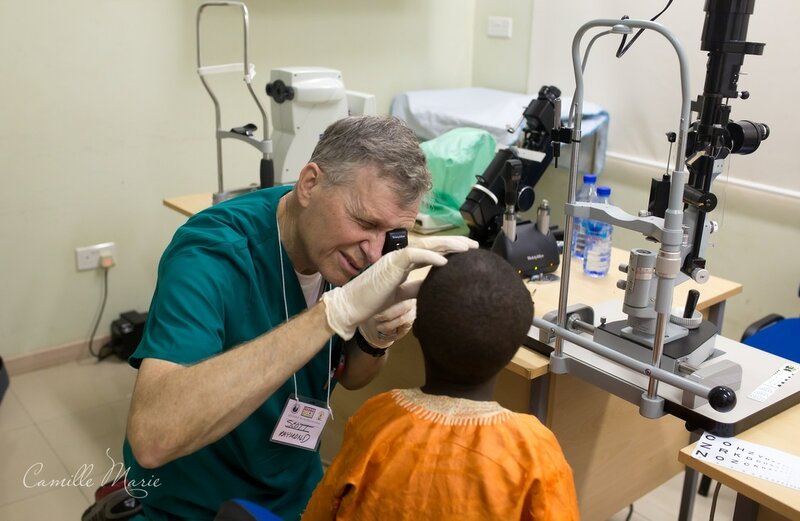 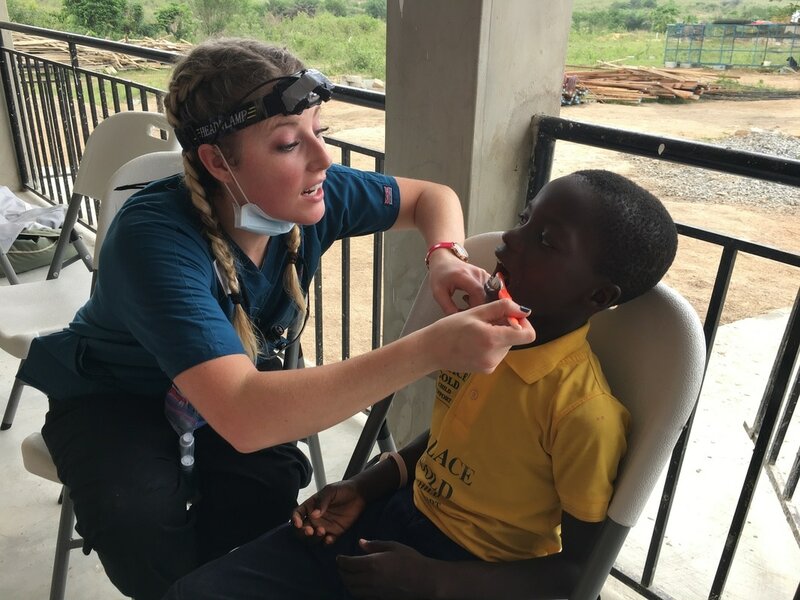 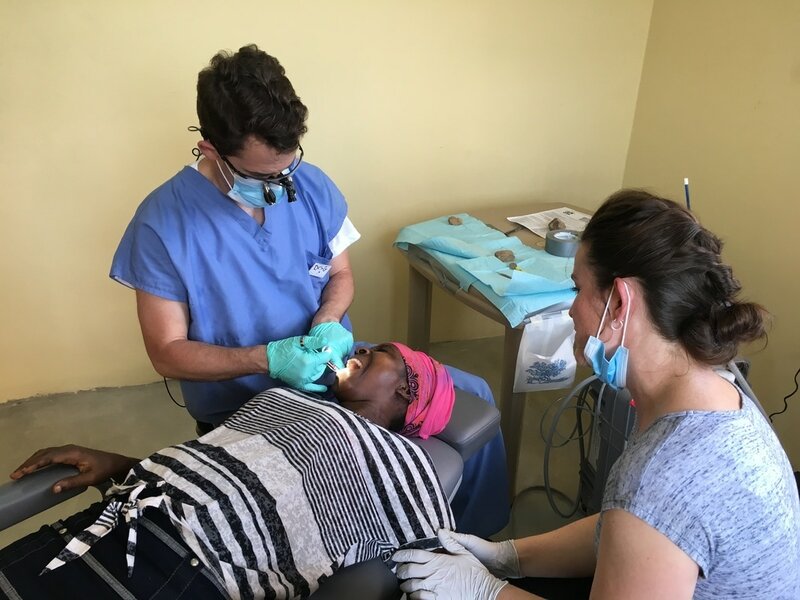 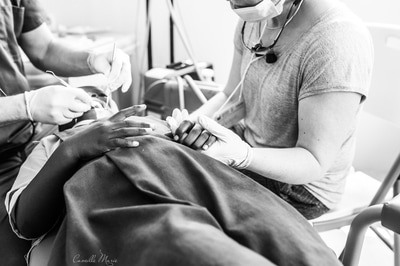 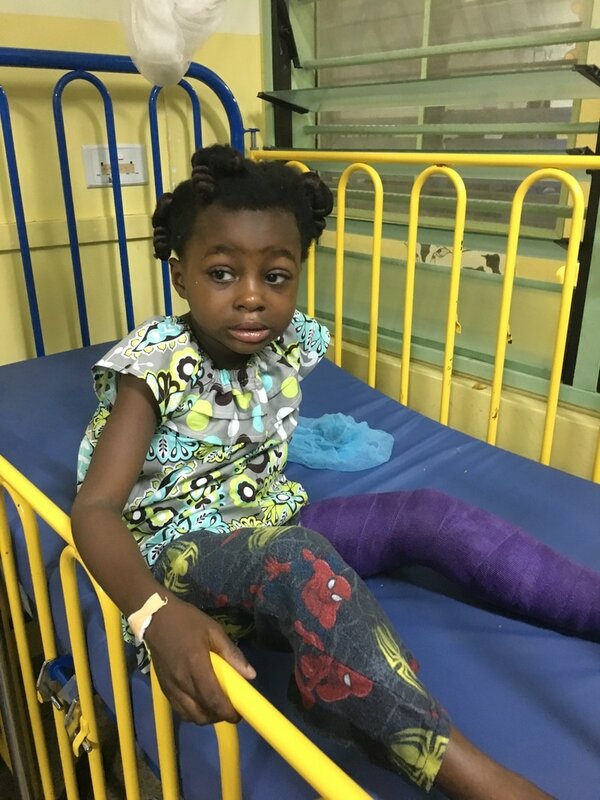 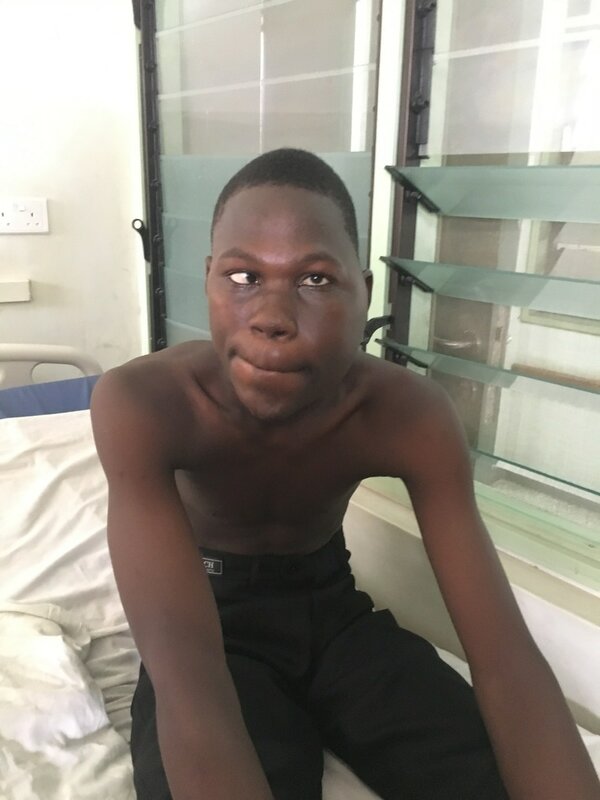 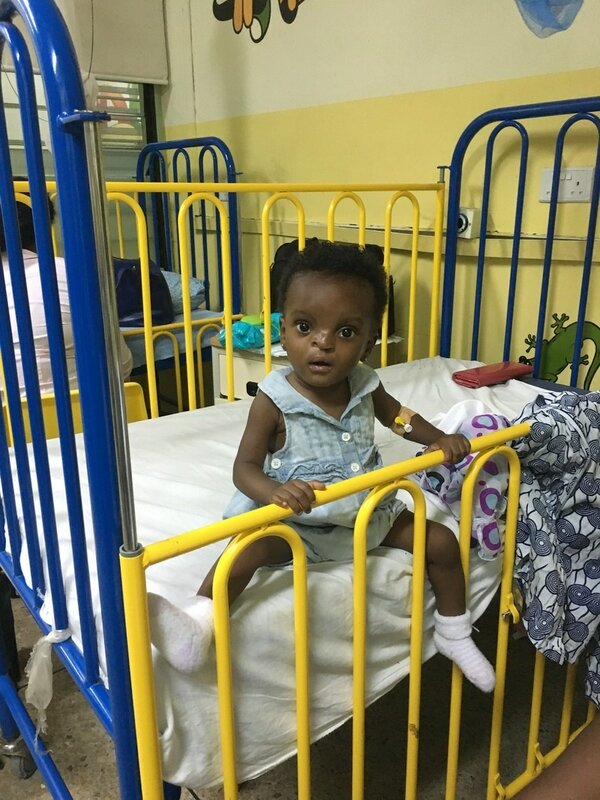 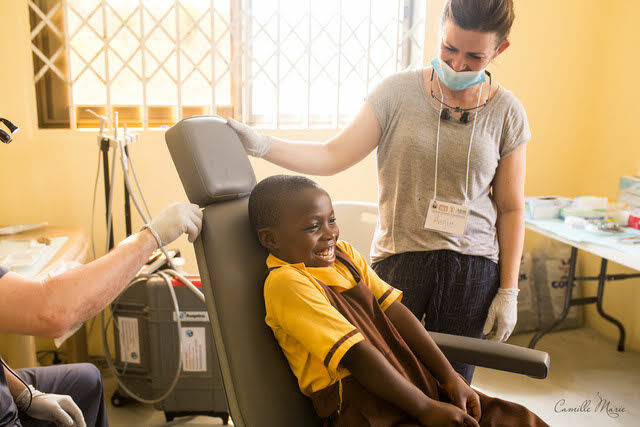 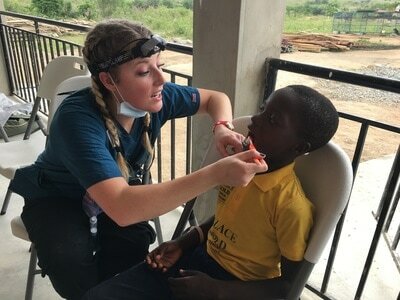 Ghana Make A Difference partnered with LDS Charities, Graft Foundation, Ghana Health Services, and LDS World Travel Humanitarian to offer medical assistance to more than 750 individuals in Ghana. 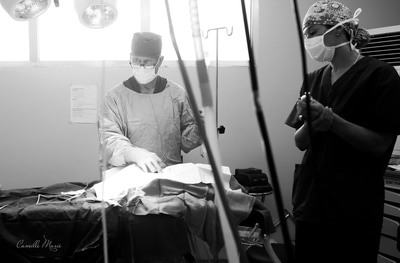 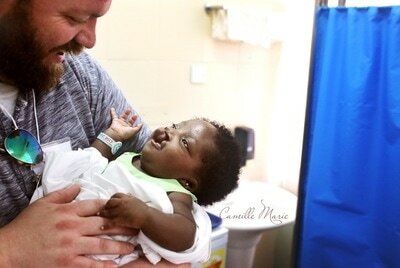 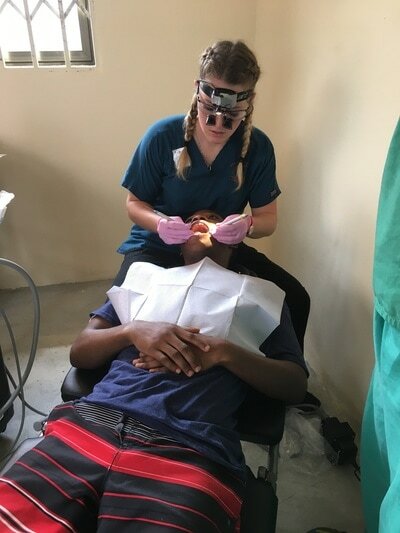 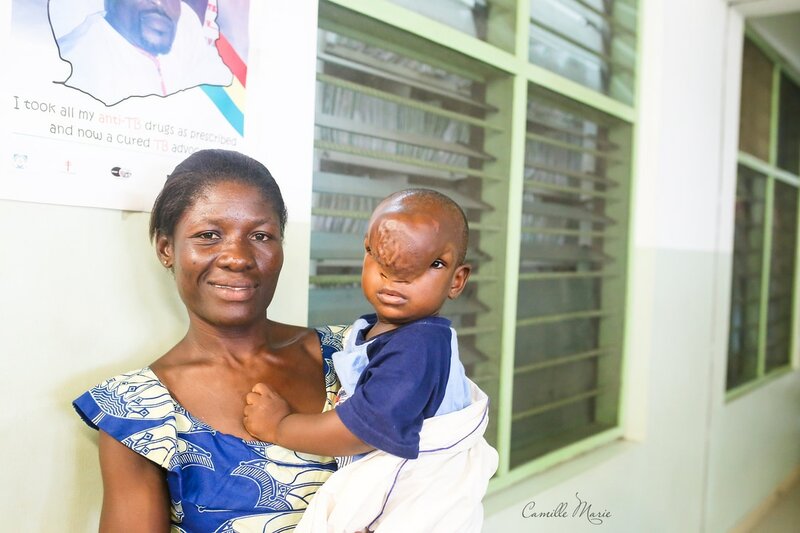 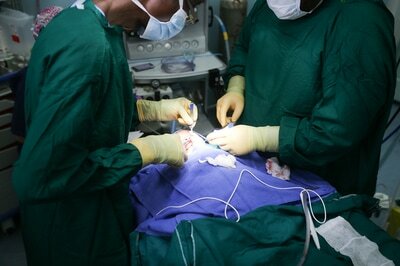 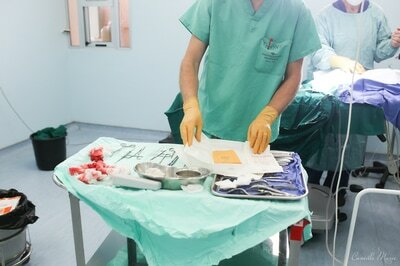 Thank you to the 70 doctors, nurses, dentists and other support volunteers that joined us in Ghana to make this happen. 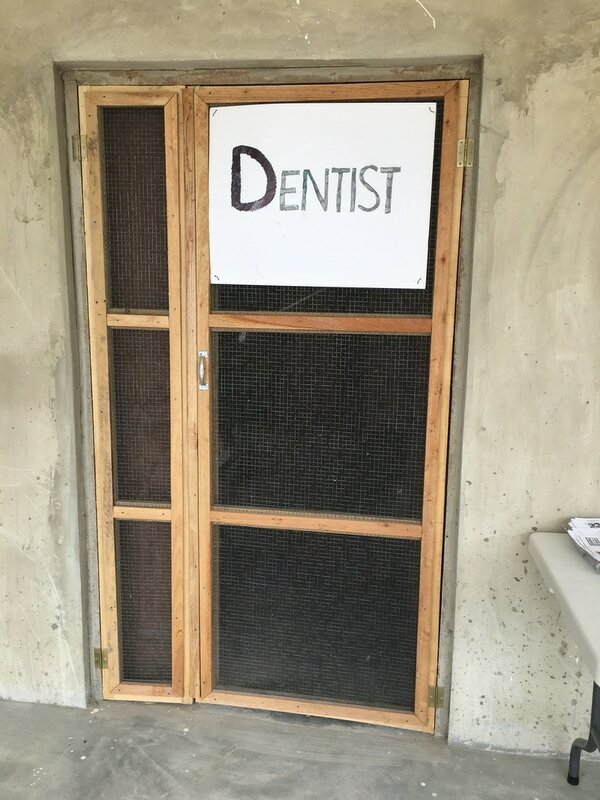 Check out our photo gallery below, on Facebook, or on Instagram. Our next medical mission will be in October 2018. 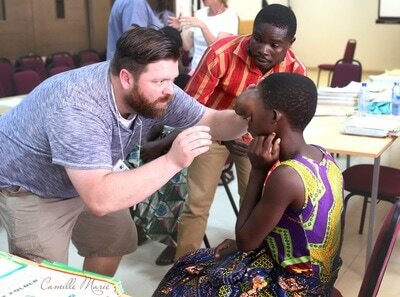 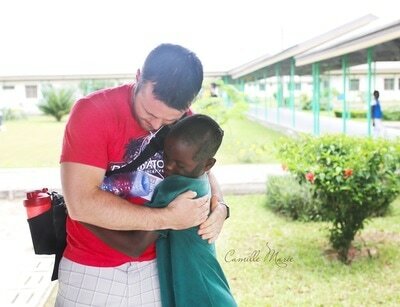 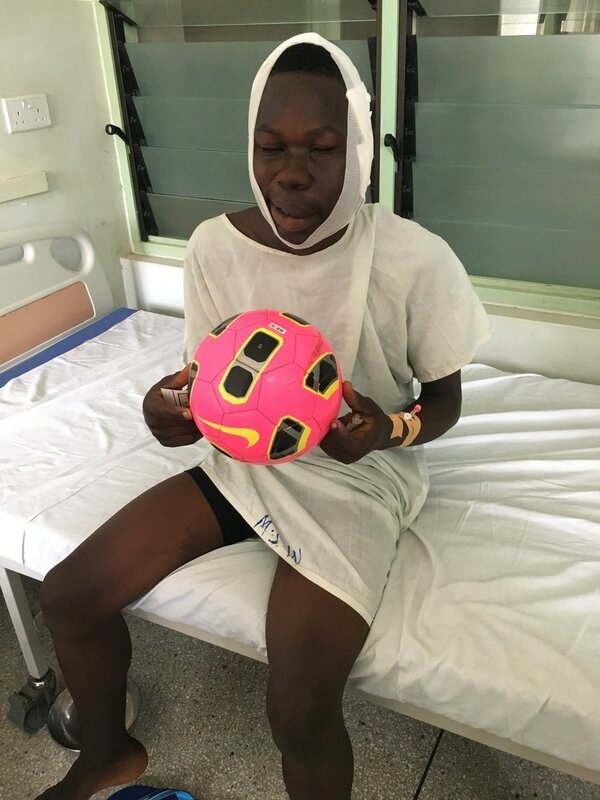 ﻿Matthew currently resides at the Ghana Make A Difference home. When he was a small child, his hand was caught in a corn grinding machine. 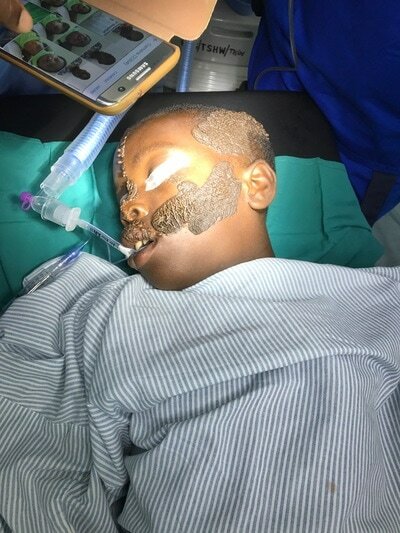 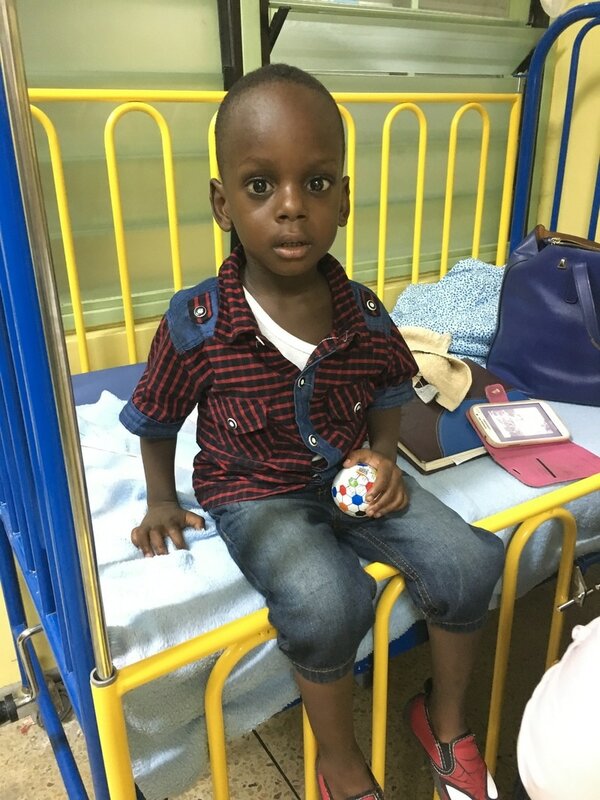 Unfortunately, Matthew did not have access to any medical care. 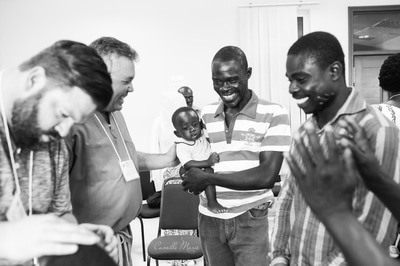 It wasn't until years later that Matthew came to the GMAD home and was able to see a doctor. 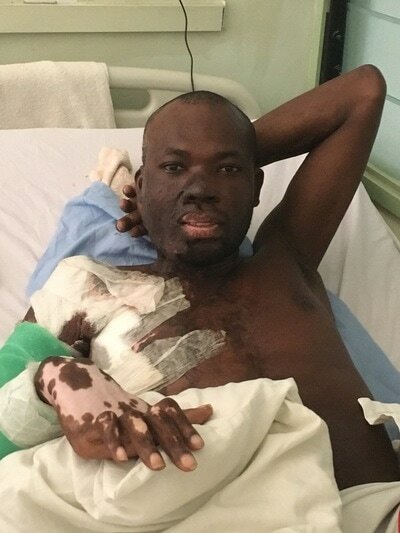 Because of this accident and his lack of immediate access to medical care, he has very limited use of his right hand. In the process of getting Matthew the surgical care he needs, we have been able to partner with the Ghana Government (Ghana Health Services), LDS Charities, Graft Foundation, and LDS World Travel Humanitarian to offer medical care not only to Matthew, but to hundreds of children and adults in desperate need.